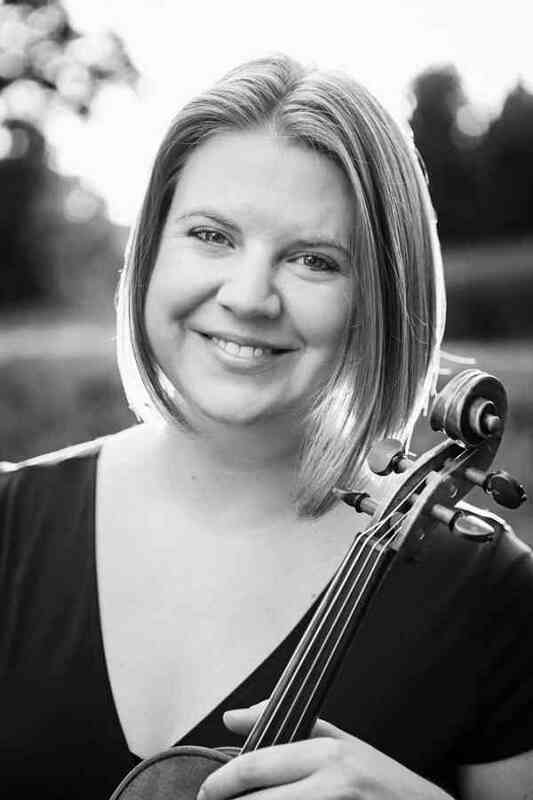 Rebecca Floyd earned her Bachelor of Music degree in Viola Performance, as well as her Master of Arts in Musicology with a certificate in Women’s Studies at the University of Georgia. A faculty member at the University of Georgia’s Community Music School, Rebecca teaches violin, viola, Suzuki group classes, and parent education courses. In 2012, she spent two years in Houston teaching at Parker Elementary School’s Suzuki Strings Program. At Parker, a Title I Magnet school with an amazing music program, Rebecca taught 50 private violin students from kindergarten to fifth grade, as well as daily group classes. Since returning to Georgia in 2014, she has taught orchestra grades 6-12 in the Clarke County School District. Rebecca has trained with Lynn Baughman, Ed Kreitman, Betsy Stuen-Walker, Carrie Reuning-Hummel, Laurie Scott, and Teri Einfeldt. She is a past board member and Vice President of the Suzuki Association of Georgia and currently serves on the board of the Atlanta Suzuki Institute.